It’s commonly misunderstood that insurance issues to the owner of the vehicle. If that were the case, insurance would be portable. It would move with the driver from vehicle to vehicle. That’s not the case, however. The car is the real “owner” of auto insurance coverage. While the owner is, of course, connected to the policy, others can drive the vehicle. Conditions exist, however, and these can affect who, how and when other drivers can operate that car. Anyone legally entitled to drive may be named as an occasional driver on an auto insurance policy. However, they are subject to meeting insurance company rules. Therefore, if an occasional driver has traffic offences and insurance history that prevent them from obtaining their own coverage, an insurance company retains the right to deny their addition. Barring that, it’s common to add other family members. A husband and wife, for example, may share a car as well as an auto insurance policy. Families also add children when they reach driving age. There is no condition restricting this to family. Prudent owners add friends or neighbours who use a car on a regular basis. Again, as long as a driver has no history restricting acceptance by an insurer, they qualify for named driver status. Additional drivers generally add to the cost of the car insurance premium. In Ontario, drivers at the first level of graduated licensing, the G1 level, don’t add to insurance premiums, since their use of the car depends on the presence of a mature, experienced driver in the vehicle. Otherwise, drivers of G2 level and greater each add their risk factor to the policy. While this is generally more affordable than the named driver obtaining their own insurance, costs do go up. Occasional, named drivers are not the only people besides the owner who can operate a car. Anyone legally entitled to drive can, with the owner’s knowledge and permission, use a car. The key remains how the driver uses the car. For example, let’s imagine a child’s birthday party. Guests arriving by car block other vehicles for the duration. When it becomes obvious there’s not enough ice cream, a guest can borrow the car closest to the road with, of course, the permission of the owner. The guest drives to the convenience store and saves the ice cream day. Insurance on the car used covers the guest during this incidental use. Consider another scenario. Due to scheduling of an after school activity, a car owner cannot pick up their children after the activity. However, the next door neighbour has a child enrolled in the same activity, but their spouse has their car at work. The families make arrangements that, every Wednesday, the next door neighbour borrows the first family’s car to pick up all children. This becomes regular, occasional use. It’s the owner’s duty to inform their insurer of this regular use. Then it’s up to the insurer to establish what, if anything, to charge for additional coverage. If an incident occurs and the insurer discovers the arrangement, accident claims could be denied. For this reason, it’s also wise to document conversations with an agent or broker about occasional use. 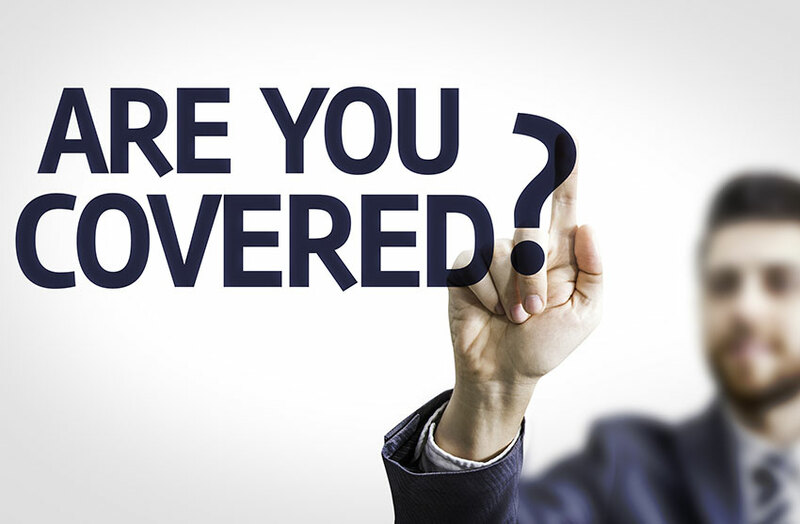 Recurring use is best reported to an insurer, but it’s not the only scenario. As another example, imagine a family member from overseas visiting. Assuming they’re licensed and legally entitled to drive in Canada, there’s nothing stopping an owner from lending a car for a quick sightseeing trip. The car’s insurance coverage extends to the visiting family member. On the other hand, should that family member arrange to borrow that car for a two-week cross-country excursion, then the insurance company needs to know. The insurer may ask about non-owned vehicle coverage that the family member has through their own car insurance. 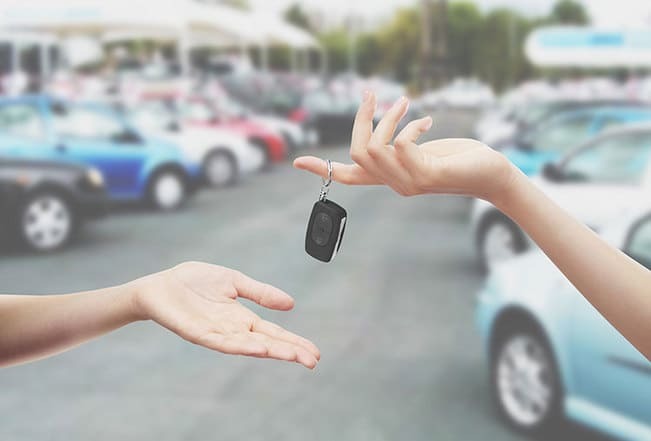 It’s quite possible that the insurer permits the loan of the vehicle without any additional charges against the owner’s insurance. The important part is that the company knows about the planned use of the vehicle ahead of time. Again, the driver should conduct or follow up with the insurer in writing in case of later claim. Ratelab’s car insurance calculator takes your named drivers into account in the auto insurance quote process. Start the quote process by entering your home postal code in the space provided above. Add details about your own driving history as well as that of other named drivers to include them in your estimate. You can even run the calculator several times to compare scenarios. Try it now to start on the road to auto insurance savings.